The roads in the capital were clogged up and bulldozers were brought in. Traffic jams have been reported to stretch back several kilometres on Moscow's roads. The March snowfall will end by late Saturday. 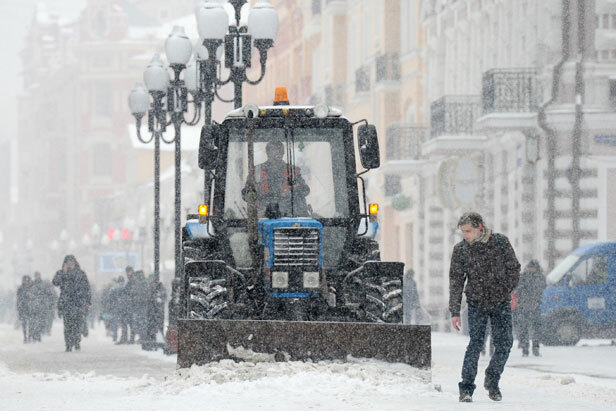 The last time such a heavy spring-time snowstorm was in Russia's capital in the 1960s.